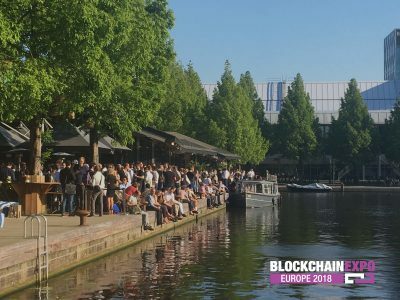 We would like to say a massive thank you to everyone who attended the Blockchain Awards, The Blocks, last week in Amsterdam. 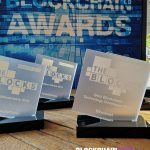 We had a fantastic turnout of 850 attendees, celebrating the 2018 Blockchain awards winners. 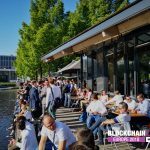 The awards took place at The Boathouse RAI Amsterdam, 6-8pm, following a fantastic first day of the Blockchain Expo Europe. 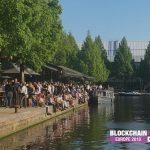 Guests were greeted with a drinks and food, followed by Richard Kastelein, Founder of Blockchain News, hosting the exciting celebration of all the shortlisted companies and most importantly the overall winners. The awards recognised the best in Blockchain from outstanding strategy, application, to the effectiveness of blockchain technologies. 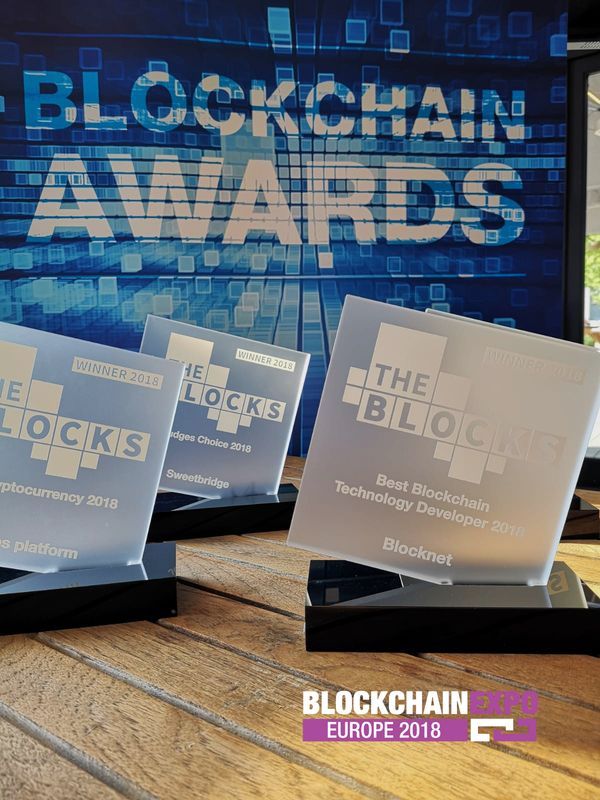 We will be announcing dates for the 2019 Blockchain Awards and entry submission soon, watch this space…! Blockchain Expo brings together industry leaders within finance, retail, insurance, energy, and more. Taking to Silicon Valley, London, and Europe, delegates are invited to attend keynotes, panels and case studies, as well as explore the exhibition hall. 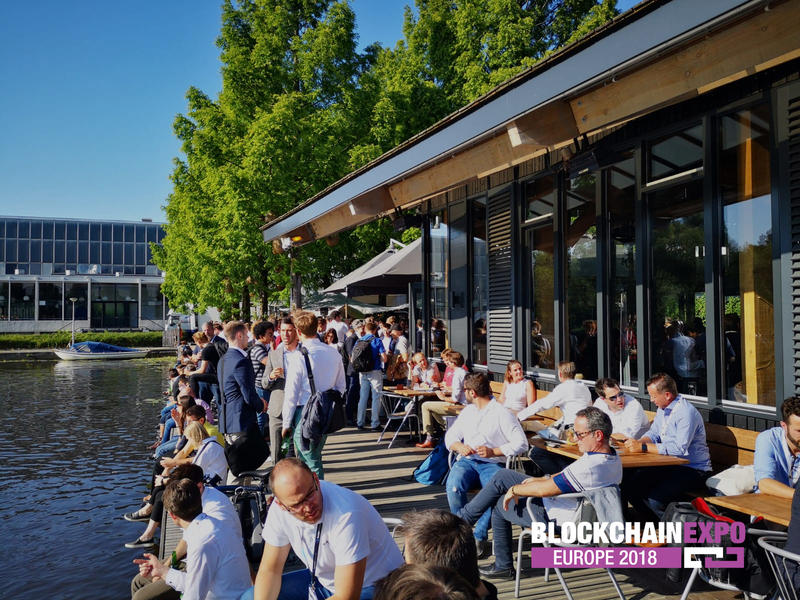 Co-located with sister events AI & Big Data Expo, Cyber Security & Cloud Expo and IoT Expo, Blockchain Expo is a fantastic environment for networking and learning about the most disruptive technologies.